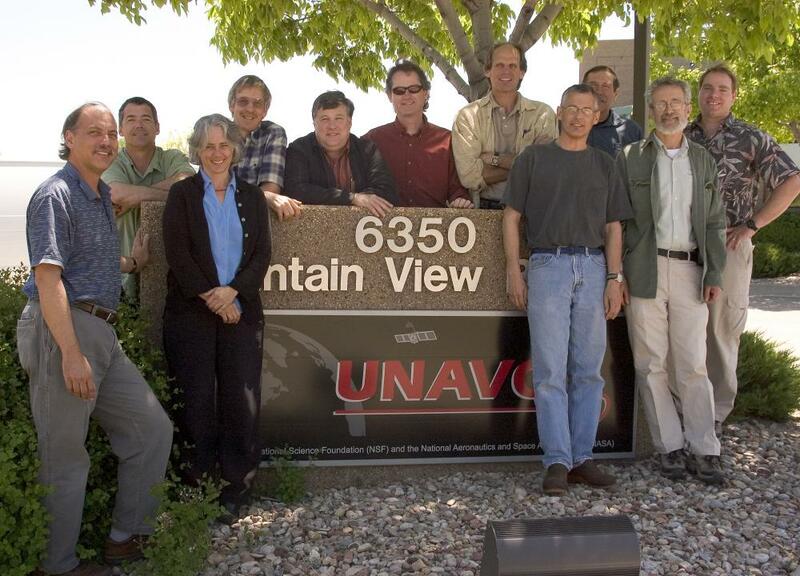 The GeoEarthScope LiDAR working group met at UNAVCO on May 24-25, 2006 to identify and prioritize targets for Airborne Laser Swath Mapping (ALSM) acquisition for GeoEarthScope, the geologic component of the NSF funded EarthScope project. The participants identified numerous data acquisition targets in the EarthScope footprint, and the working group’s final report will be submitted to UNAVCO and NSF in mid June. The working group’s recommendations will be reviewed by the National Science Foundation, and once approved, UNAVCO will oversee the acquisition, data processing and archiving of ALSM data. Working group members include Ron Bruhn (Univ. of Utah), Doug Burbank (UCSB), James Dolan (USC), Kevin Furlong (Penn State, Chair), John Oldow (Univ. 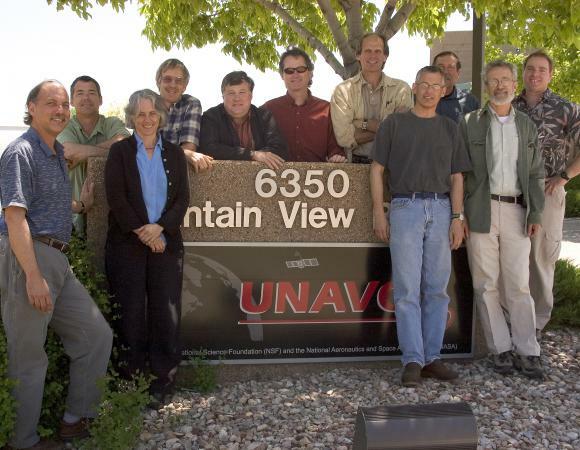 of Idaho), Carol Prentice (USGS, ex officio), Charley Rubin (CWU), Steve Wesnousky (UNR) and Brian Wernicke (Caltech). GeoEarthScope will use aerial and satellite imagery and geochronology to determine strain rates well into the late Pleistocene to Quaternary. GeoEarthScope InSAR and Geochronology working groups have also been formed, and will meet this summer.